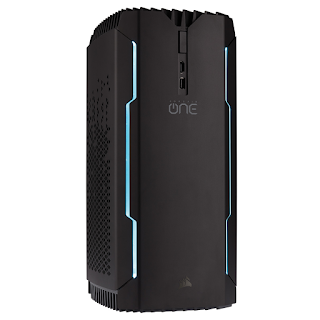 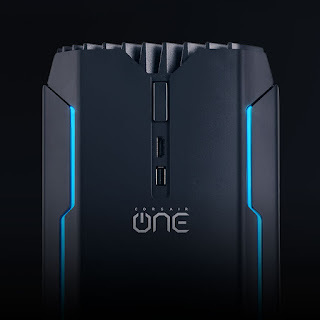 Does the Corsair One feature some type of passive cooling? 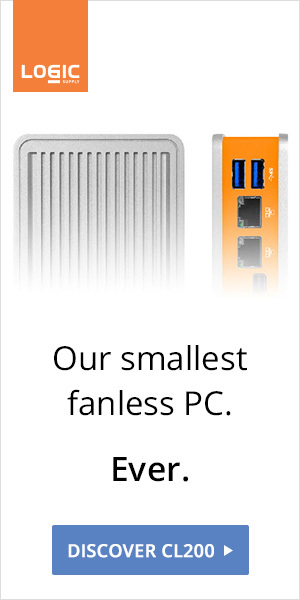 Could the machine be fanless? 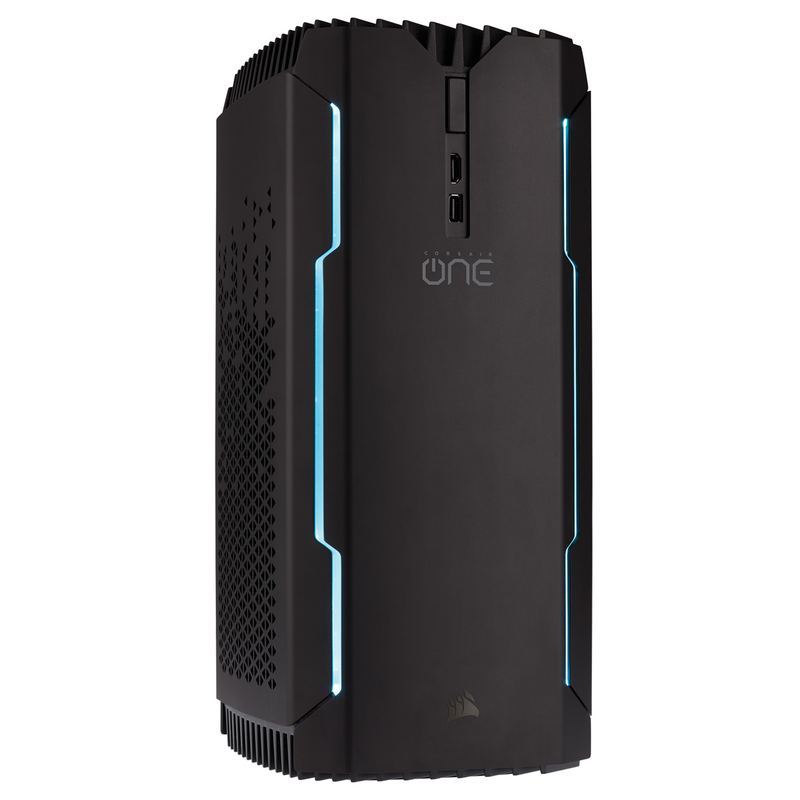 The One is Corsair's upcoming first fully-assembled mini tower PC. 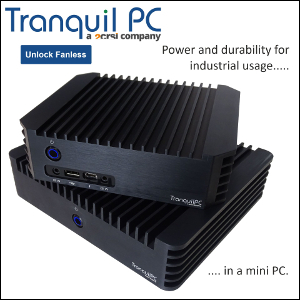 Details are scarce thus far, but massive aluminum heat sinks seem to be involved... Stay tuned. 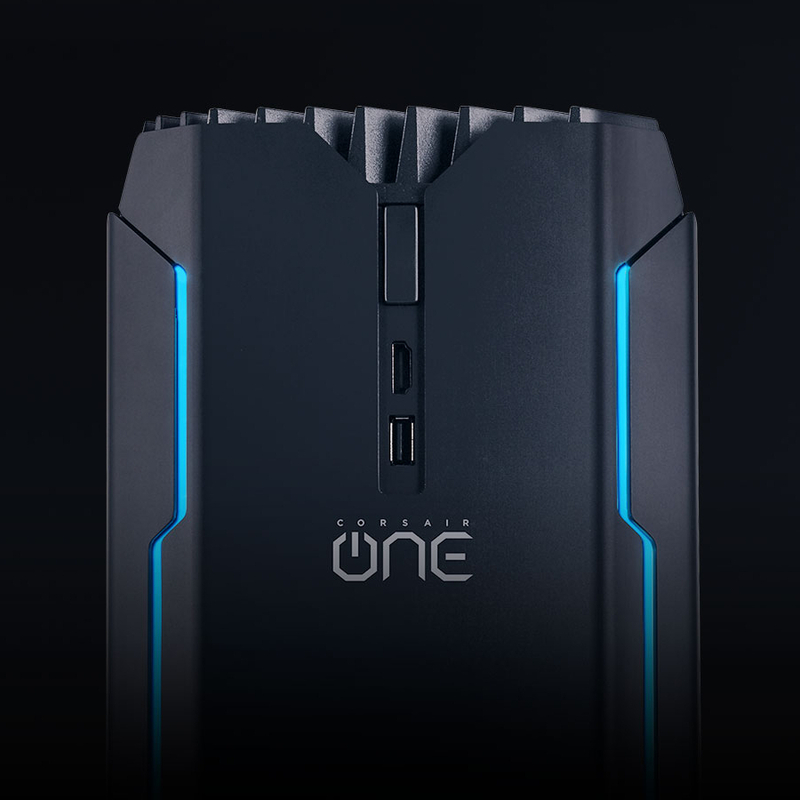 Update: Additional photo, courtesy of The Verge.